Get the sleep of your dreams with the Simmons Beautyrest Silvana Firm Queen Mattress and Low Profile Box Springs Set. Beautyrest pocketed coils provide conforming back support while microcoil BackCare technology cradles and supports your back. 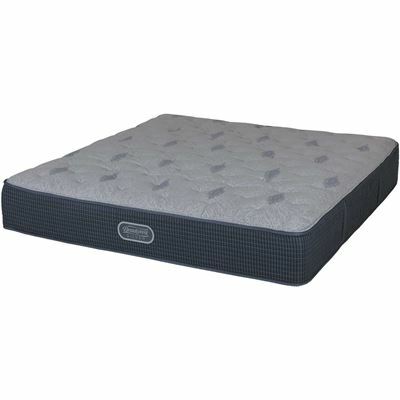 With the combination of Aircool memory foam and Geltouch foams on the top of the mattress, you'll enjoy the soothing pressure relief and cool comfort you've been looking for. The low profile box springs provide a solid foundation for the mattress. 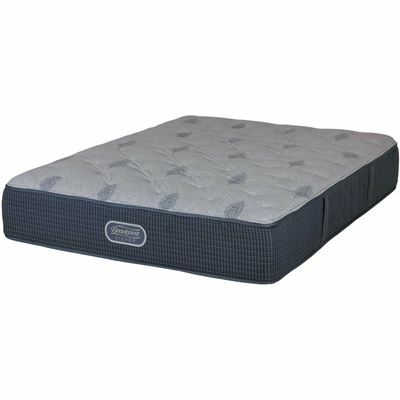 Get the sleep of your dreams with the Simmons Beautyrest Silvana Firm Queen Mattress and Low Profile Box Springs Set.